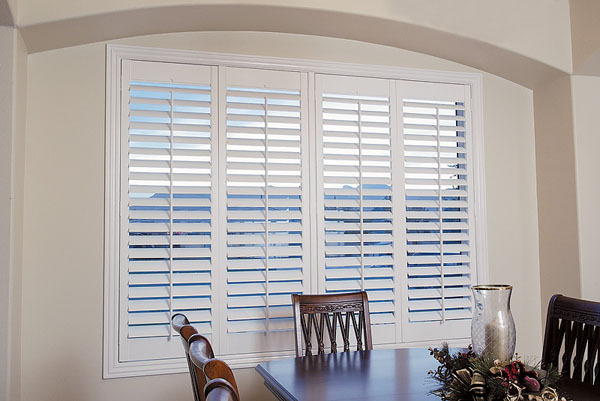 Over 26 years experience in all aspects of the window furnishings industry both indoor and outdoor. 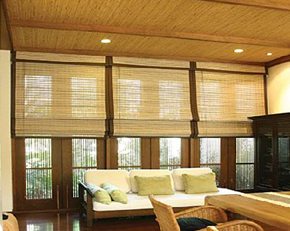 Specialising in an extensive range of indoor and outdoor products such as Roller Blinds, Holland Blinds, Roman Blinds, Curtains Drapes Pelmets, Sliding Panel Blinds, Timber and Aluminium Venetian Blinds, Internal Shutters and Vertical Blinds. 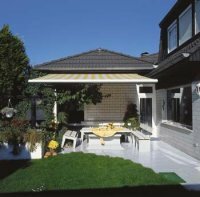 External Blinds including Auto Spring Awnings in Canvas and Screen fabrics, Ziptraks , Outdoor Shutters giving your verandah or patio complete protection from the elements in PVC or various shade fabrics.